The Clean Imper Jacket is transparent to expose team apparel and race bib numbers while providing total wind and rain protection. 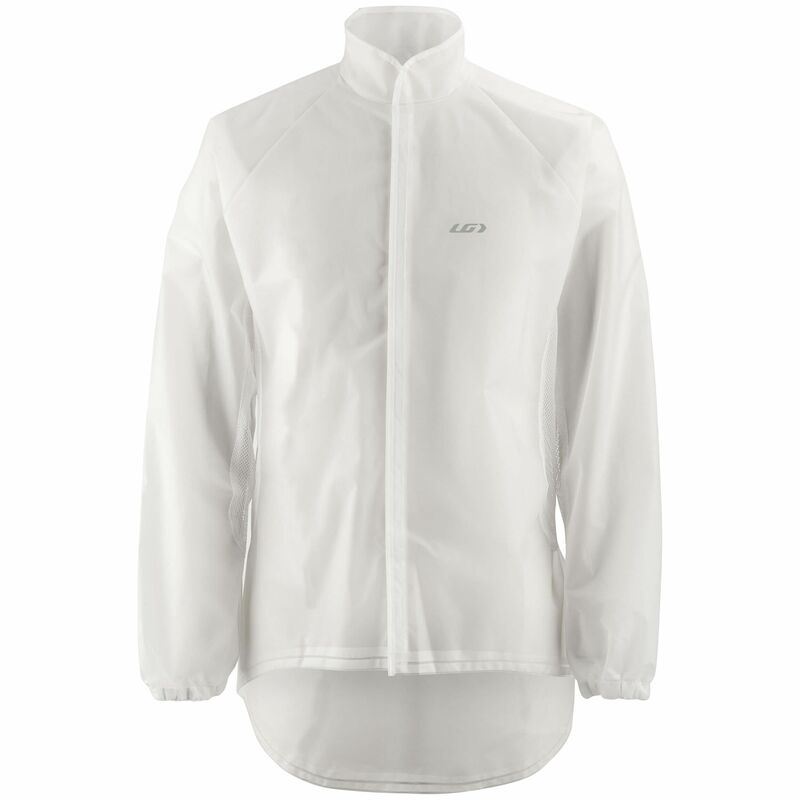 The Clean Imper Jacket is transparent to expose team apparel and race bib numbers while providing total wind and rain protection. Reflective trim enhances visibility in foggy/rainy road conditions. The front hook and loop fastener opening makes it easy to remove when riding. Mesh underarm and side panels evacuate moisture.